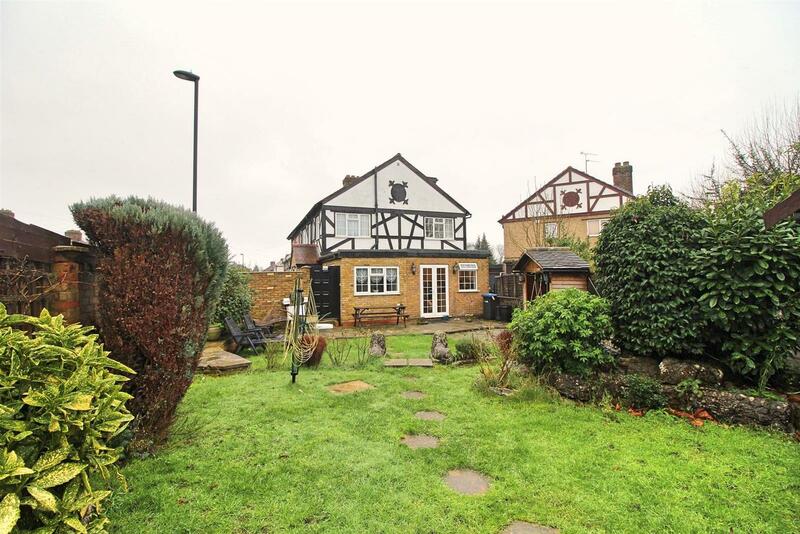 **CLICK FOR VIDEO TOUR** KINGS are proud to present this IMPRESSIVE AND LARGE five/six bedroom semi detached house located on a highly sought after road. 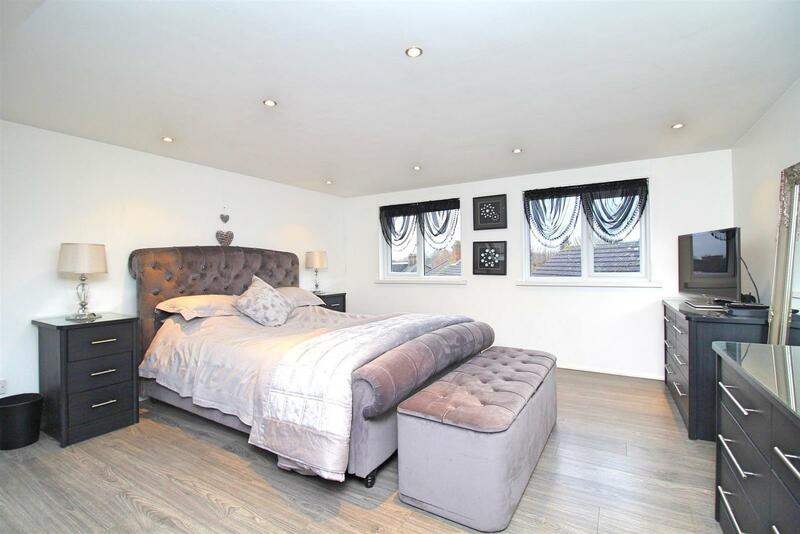 The EXTENDED property boasts plenty of space throughout spread across THREE FLOORS, complete with OFF STREET PARKING and a 65FT GARDEN to the side. 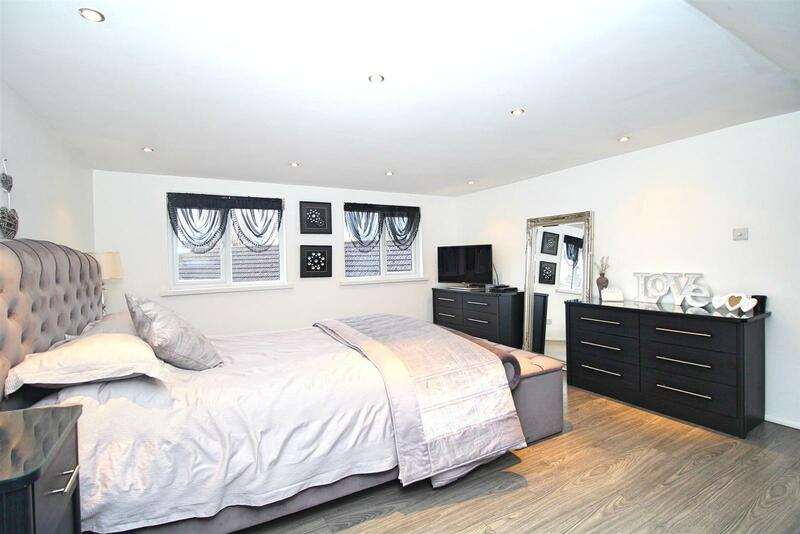 Features include a 24FT THROUGH LOUNGE, a separate lounge/ground floor bedroom, a total of THREE BATHROOMS, a spacious kitchen/diner, a study, four bedrooms to the first floor and a converted MASTER BEDROOM WITH EN SUITE in the converted loft space. 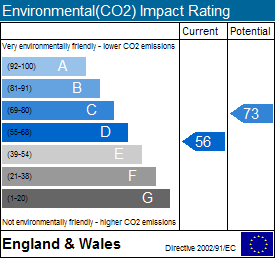 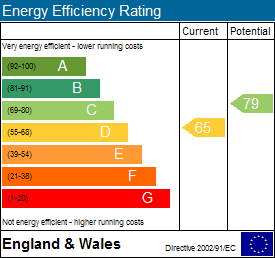 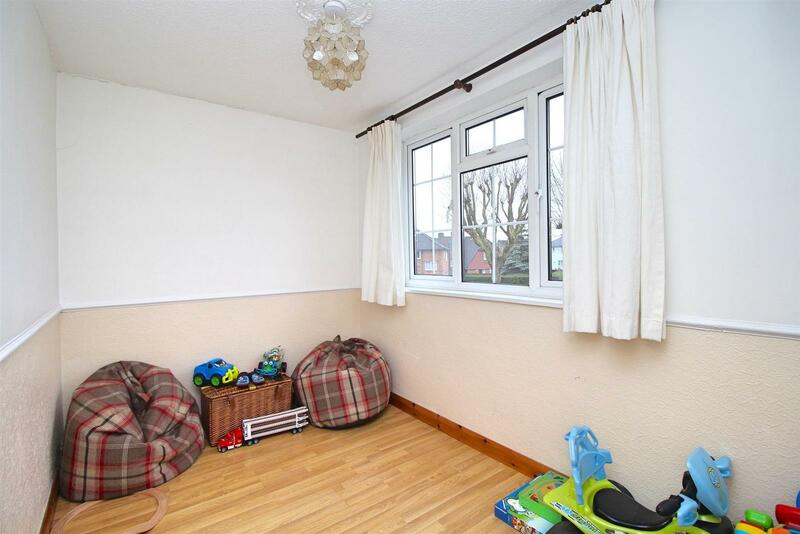 Further benefits include double glazing throughout, gas central heating, with a shed and greenhouse to the rear of the garden. 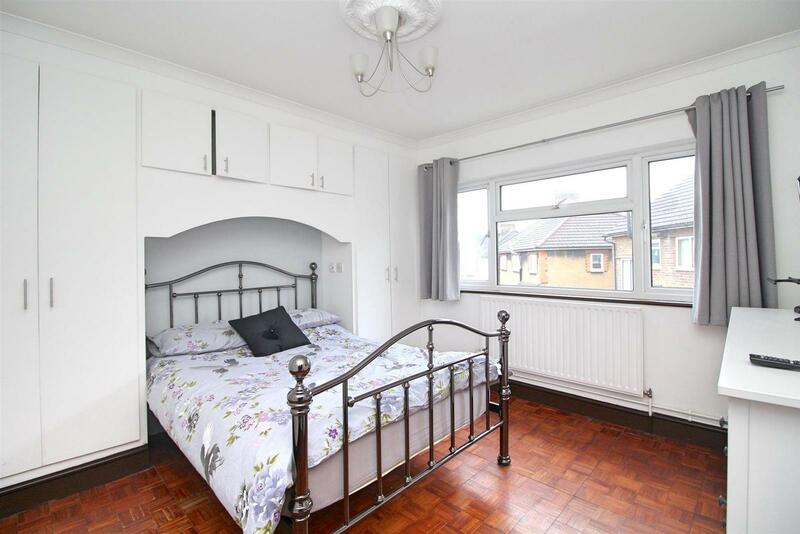 Ideally situated within walking distance of Pymmes Park with local shops close by and both Edmonton Green and Silver Street STATIONS JUST 0.5 MILES AWAY, providing a regular service to the city. 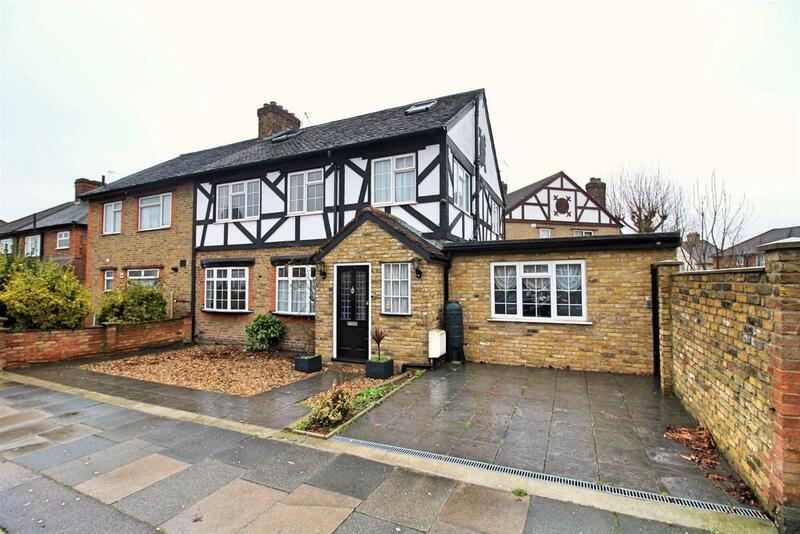 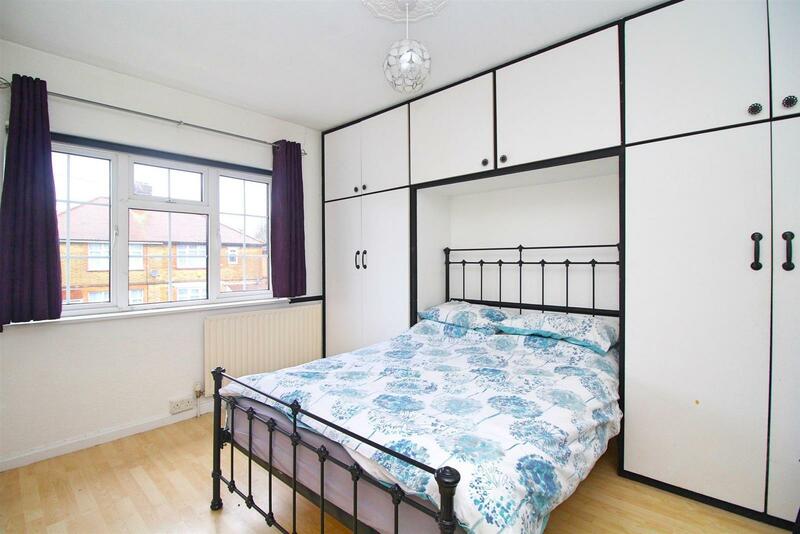 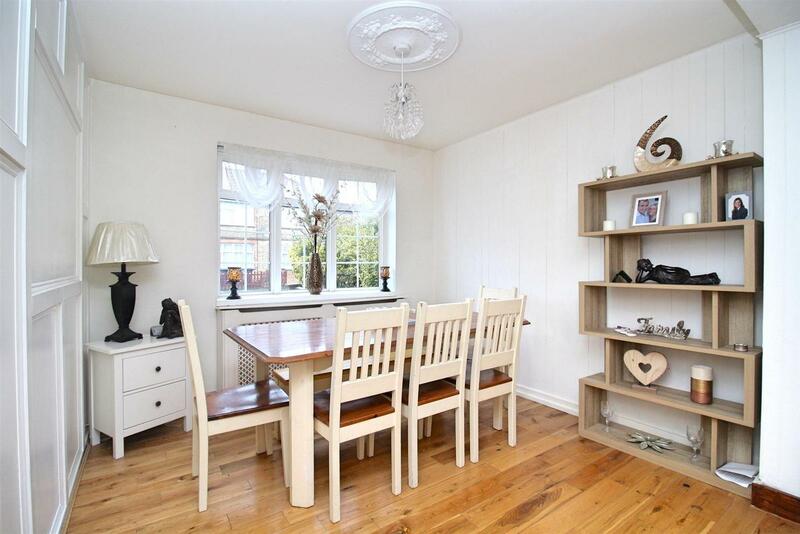 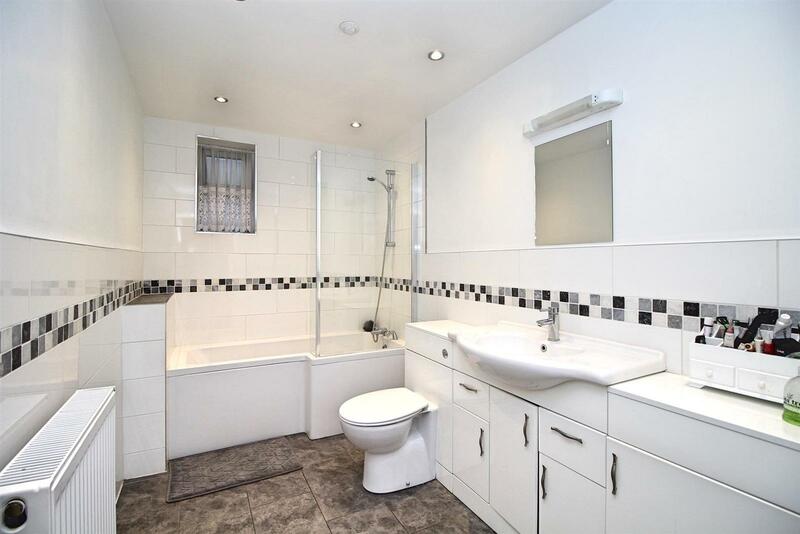 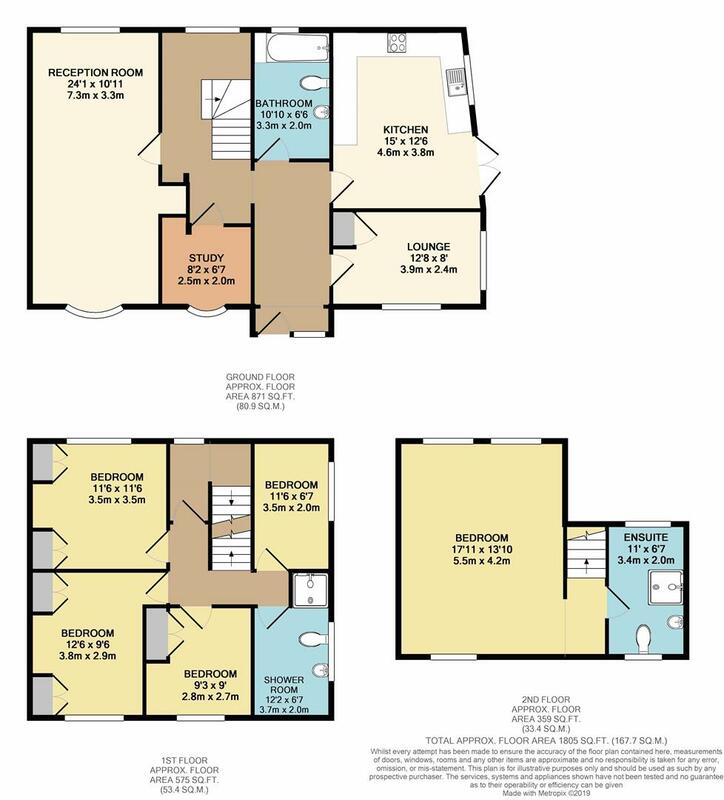 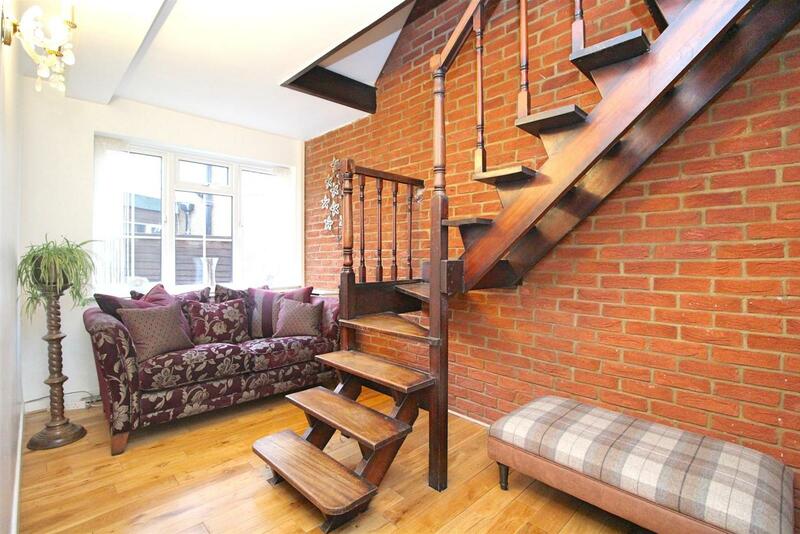 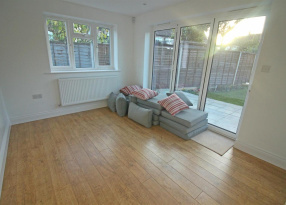 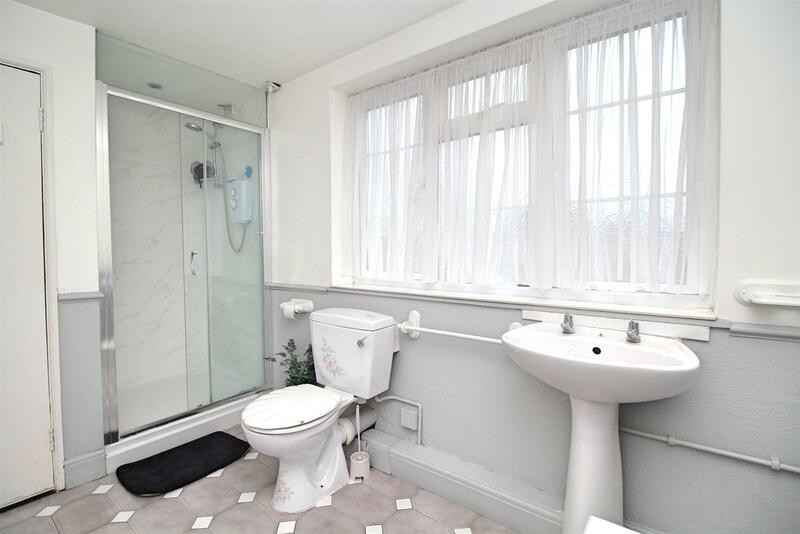 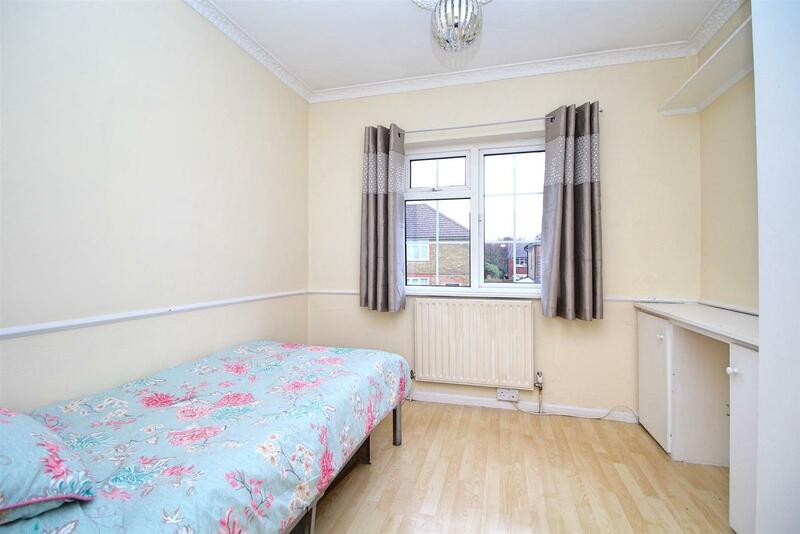 North Middlesex Hospital, popular schools including the FAMOUS LATYMER SCHOOL, along with the A10 and A406 roads are all within easy reach making this a prime location for a family. 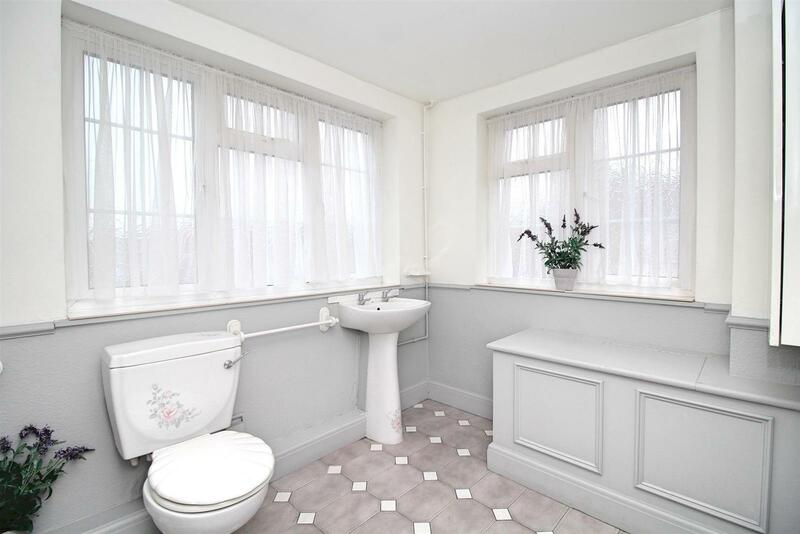 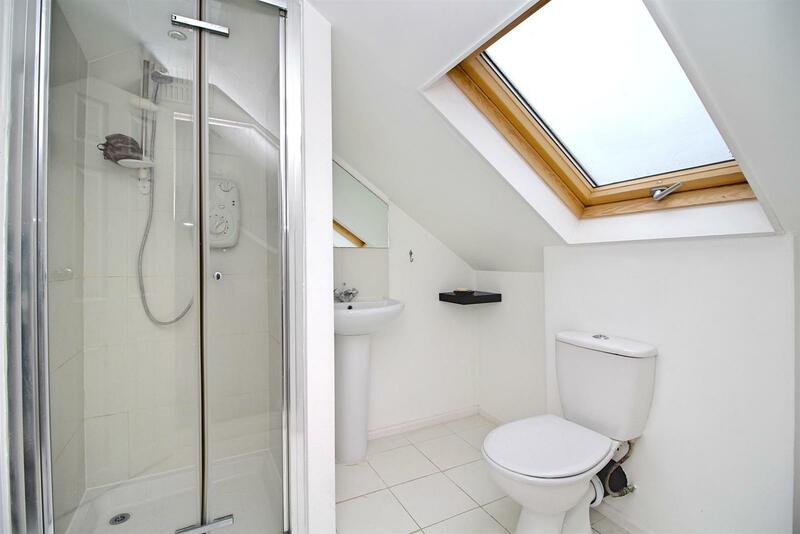 With double glazed frosted windows to front and side, low level wc,, pedestal wash hand basin, shower, single radiator, tiled walls and floor. 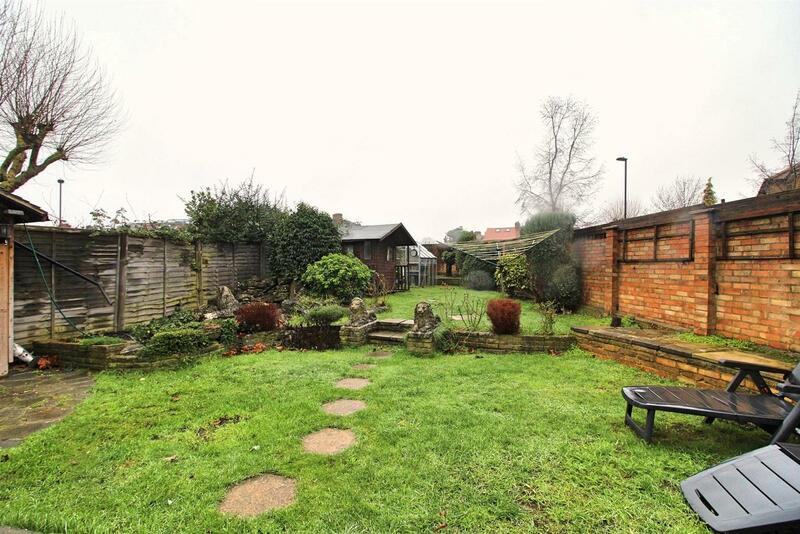 With lawn, shrubs, greenhouse, two sheds. 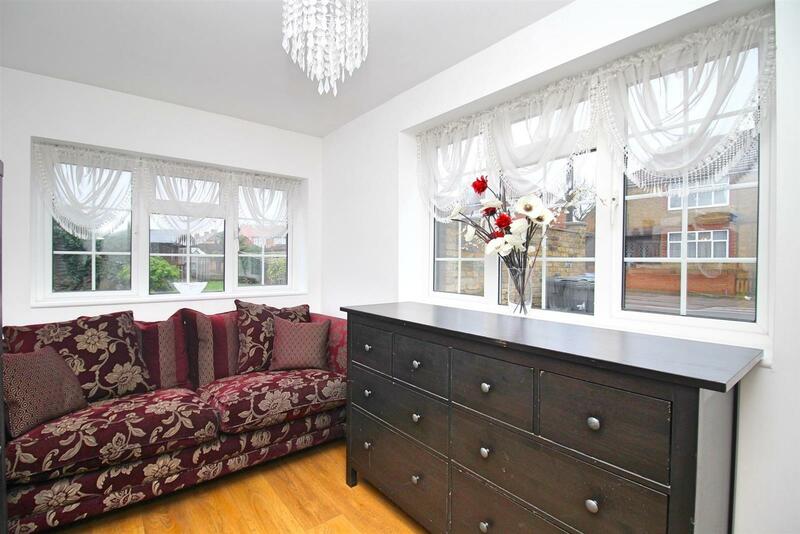 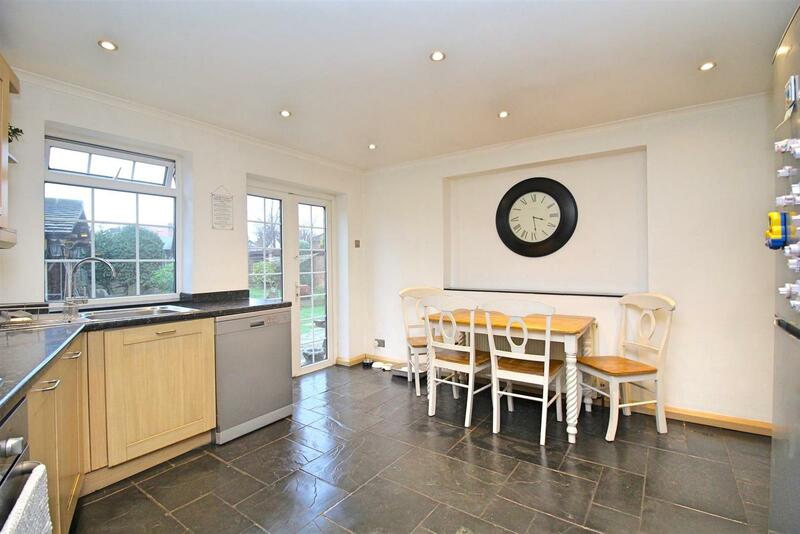 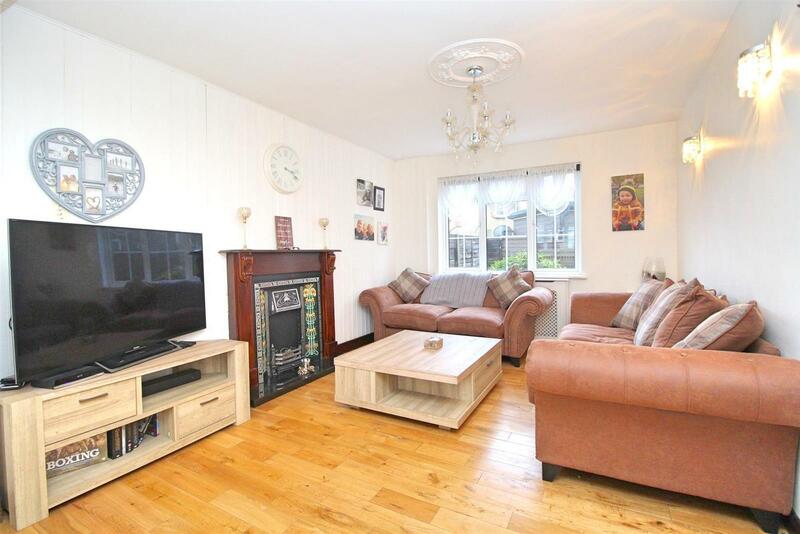 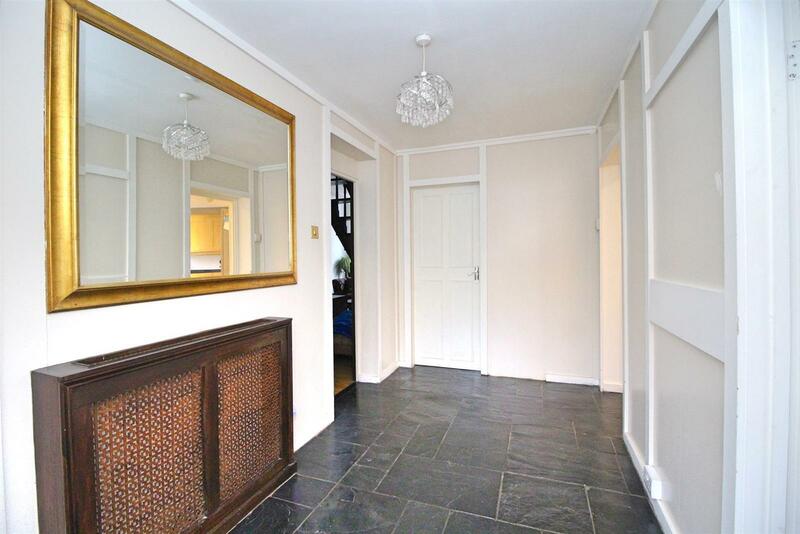 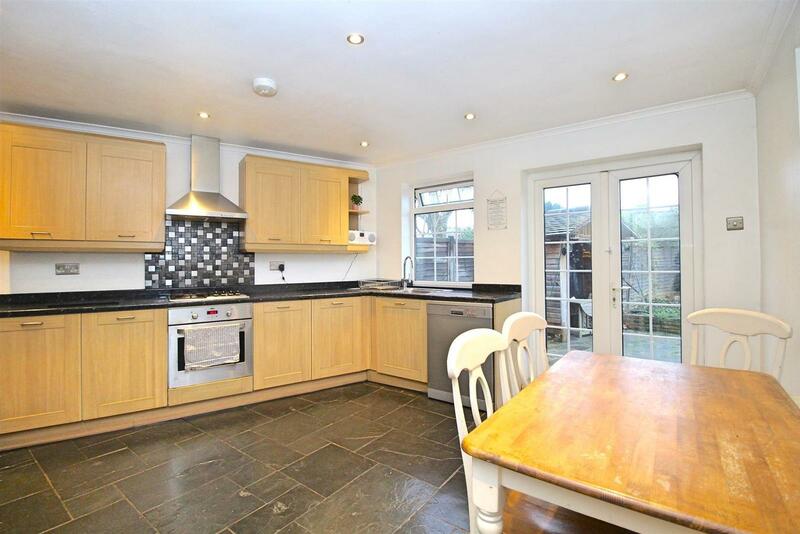 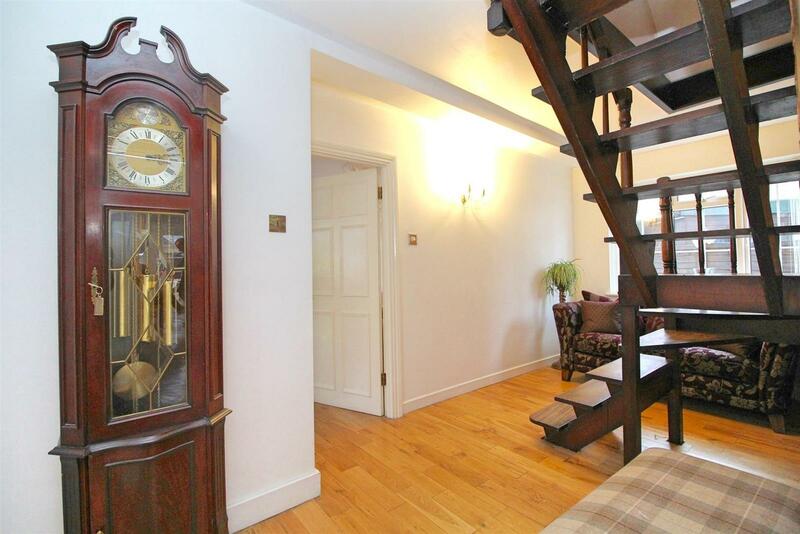 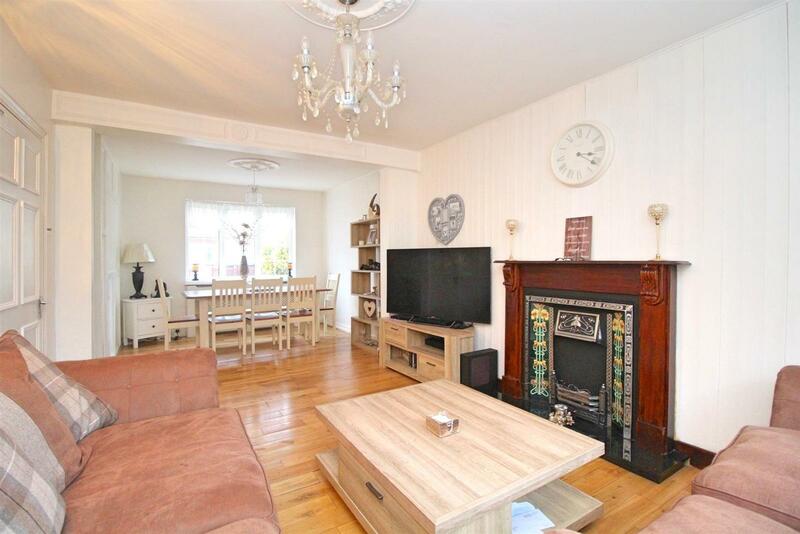 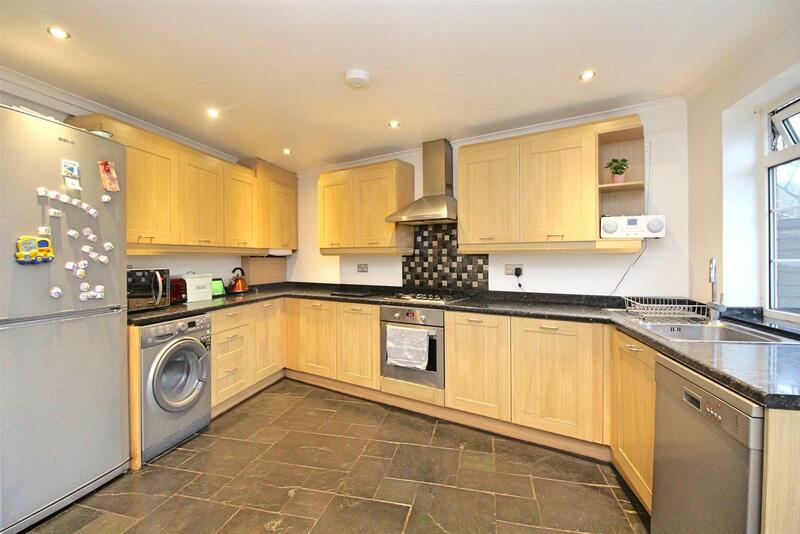 Kings Group is happy to welcome this 6 bedroom double fronted end of terrace house located near the scotch estate.